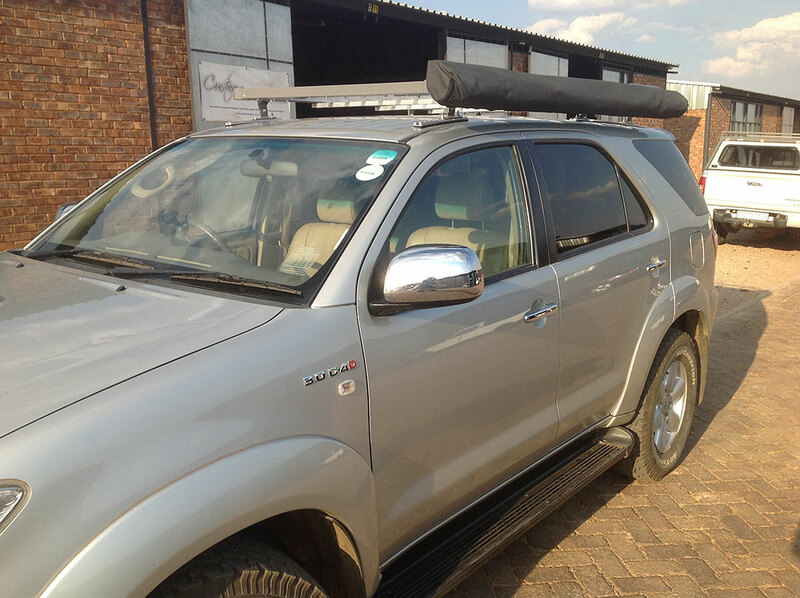 Custom Leisure Tech are able to offer a wide variety of vehicle specific Roof Racks. 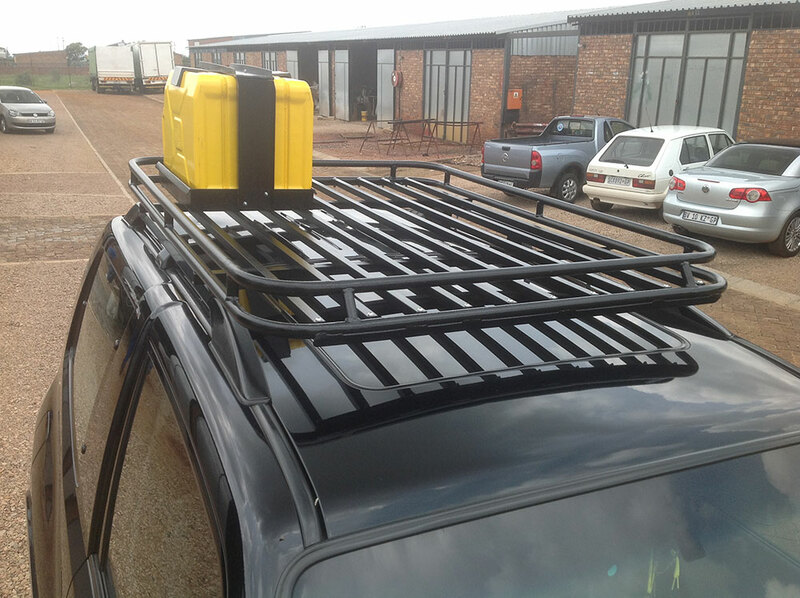 Our Roof racks have been designed so they are light in weight yet extremely strong and durable. 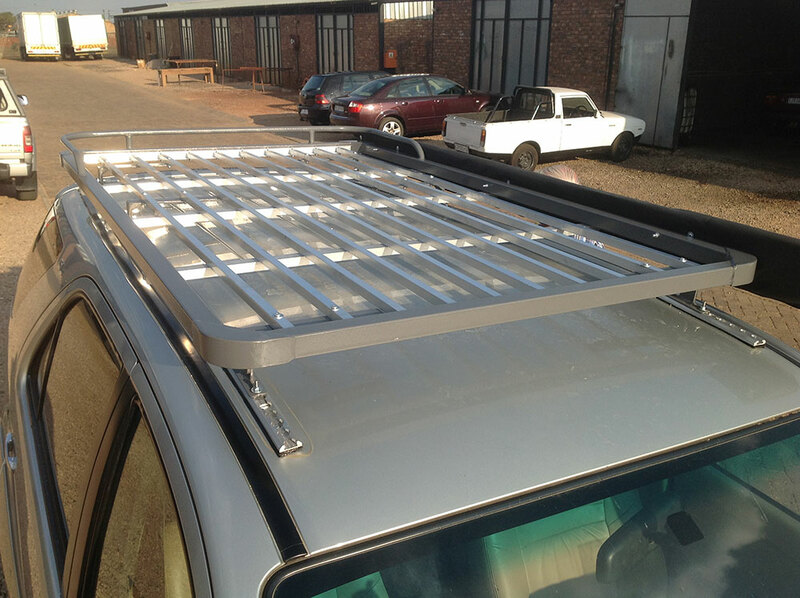 Most of our Roof Racks are made to order which enables us to offer the customers a range of different options to choose from ensuring the Roof Rack meets the customers individual requirements. 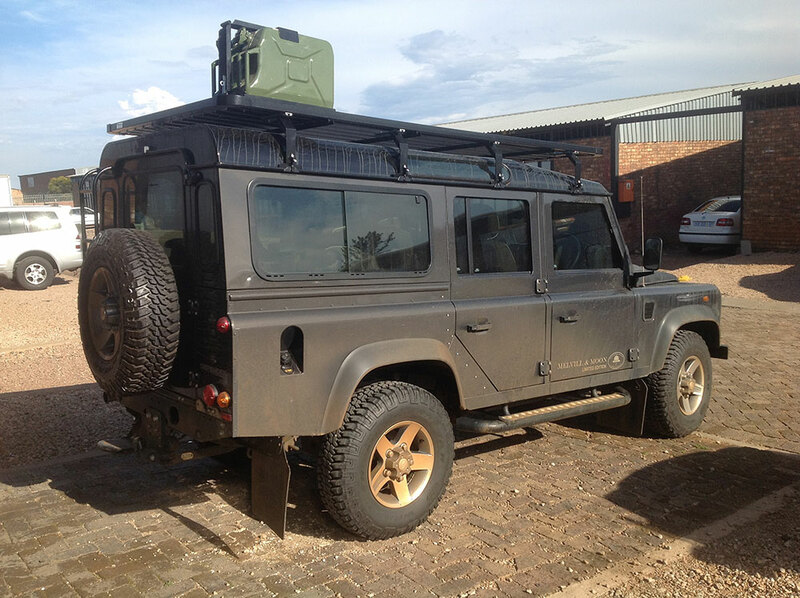 However as with a lot of our other products we do also aim to hold a few standard size Roof Racks in stock. 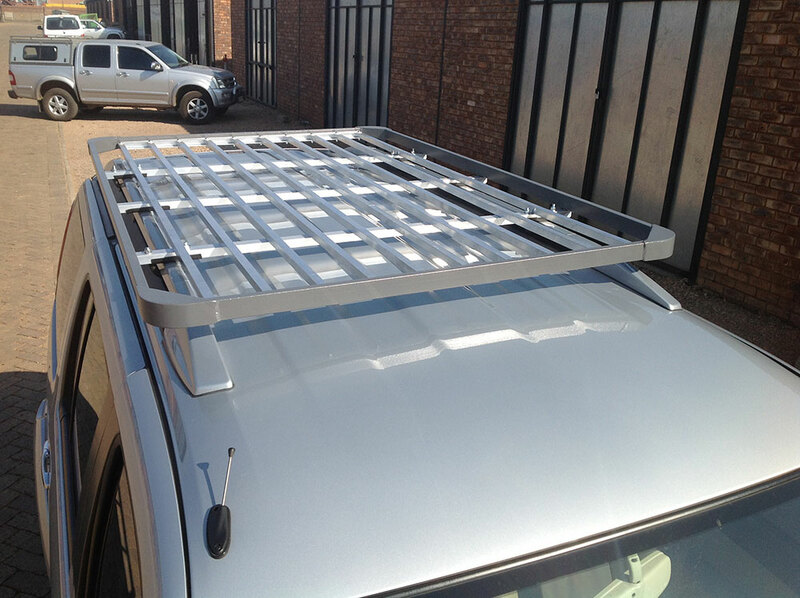 As with all of Custom Leisure Tech products the quality and finish of our Roof Racks is of the highest standard. 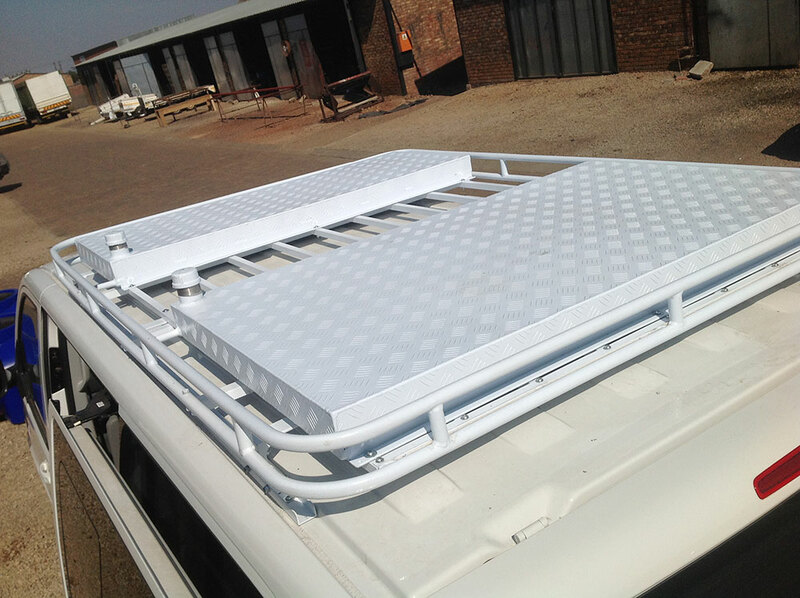 If you would like any further information about our Roof Racks then please do not hesitate to contact us. © 2019 Custom Leisure Tech All rights reserved.